Veröffentlicht am 2. Dezember 2015 um 11:34 Uhr. 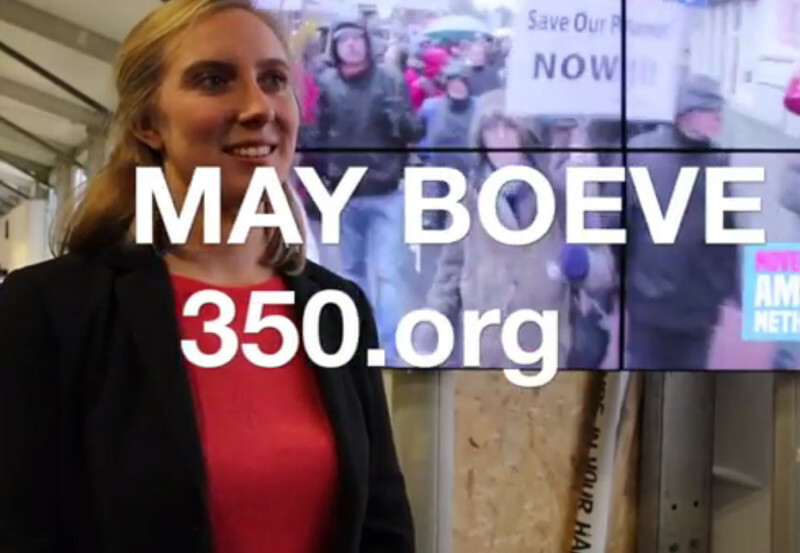 May Boeve, Executive Director of 350.org, explained to us what role the divestment movement could play in the COP21 agreement. “What we might see is a commitment to finance mechanisms that actually set a target for how much money has to move out of fossil fuels into the renewable energy economy” she said. “The UNFCC has actually endorsed divestment as a strategy.” Watch the full video interview with May Boeve here below.